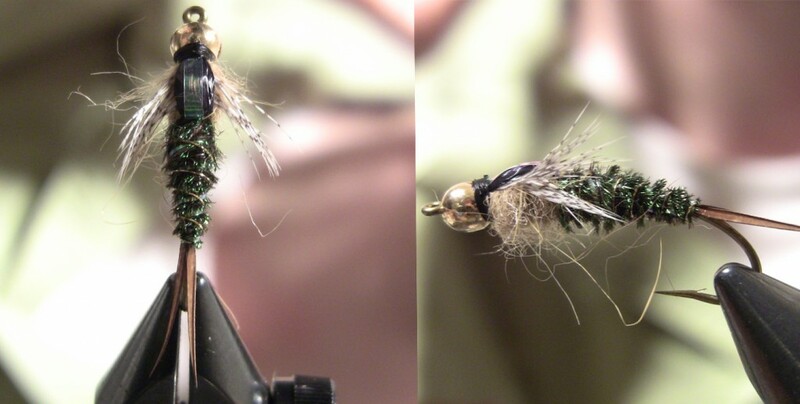 Each week we are going to post videos on how to tie some of our favorite flies. 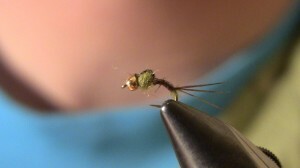 We also post videos with basic fly tying instructions for beginners. 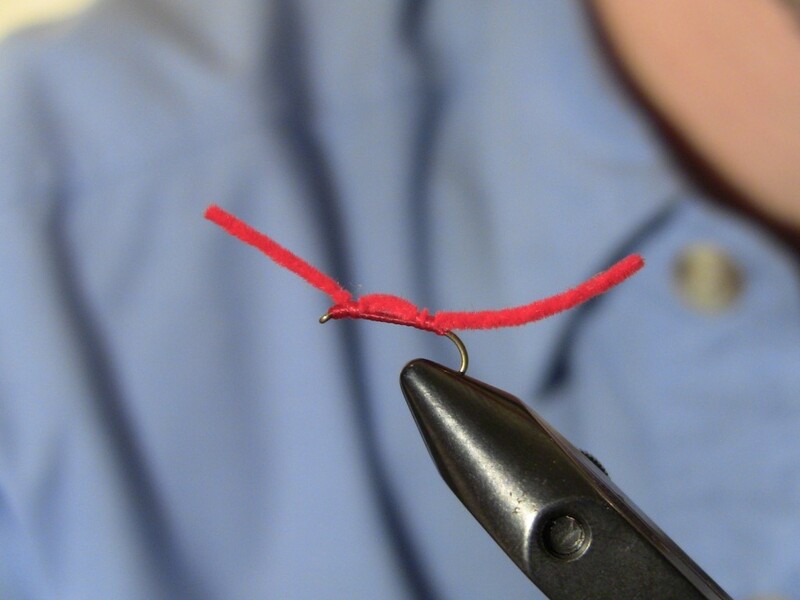 I know that when I started tying I needed all the help I could get. Check in each week for a different video. 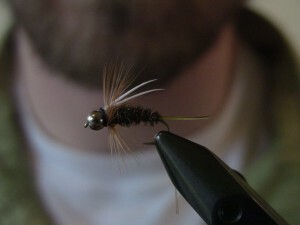 If you have suggestions for flies to tie or techniques you need explained email Mike@tasty-takes.com. During some of our fly tying videos we also review the best beers for tying, let Mike know if there is a beer that you think goes well with tying. 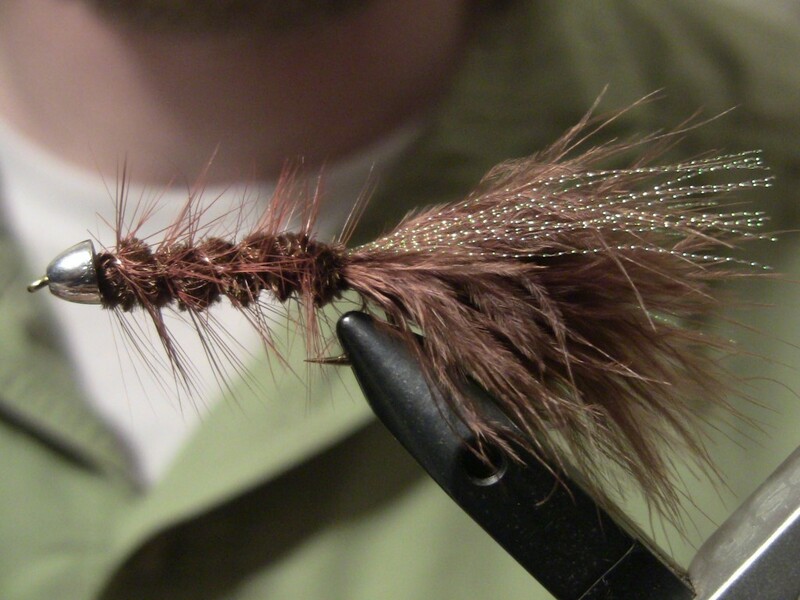 Mike demonstrates how to tie a Prince Nymph. 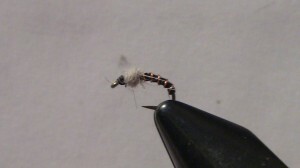 A Prince Nymph is a great fly for any area. 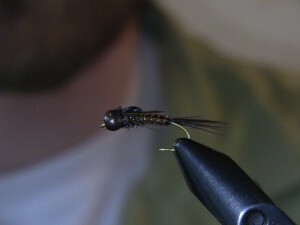 If there is a certain type of fly that you would like to see demonstrated please contact Mike@Tasty-Takes.com.